According to my red-planet interests, I often find unusual pictures of Mars or illustrated scientific facts about this planet. Some of them are so awesome that I want to run out into the street and show them to all passersby. However, I am not sure if people will understand me on the street, but here, I hope readers will appreciate the amazing details about our neighbor in the Solar System. 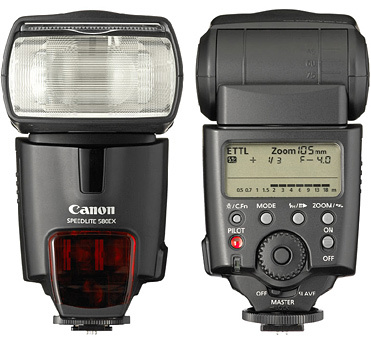 After three years of working with studio lights, I thought I knew a lot about the on-camera flash. Three weeks ago, I went to visit one very experienced strobist, who told and showed me so much that I immediately understood that I have to do. I am going to give you a list of things where you can find something new for yourself. For example, it will explain how to use some photoflash features, and if at least you can find one feature useful for you, then I will consider that my task is done well. Please note that the material is related only to the Canon cameras and its flashes in the technical parts of the special features. For other brands the general idea of using is the same, but the specifics are slightly different.